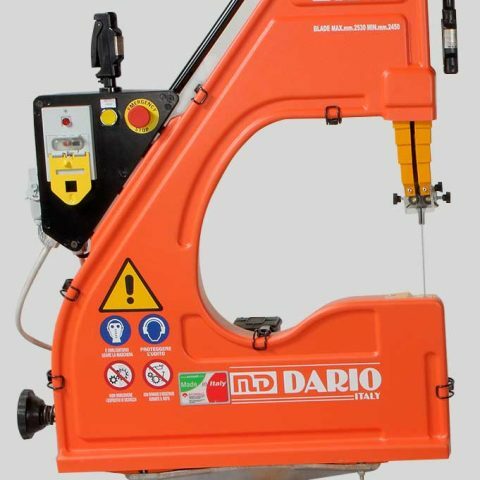 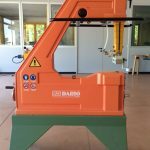 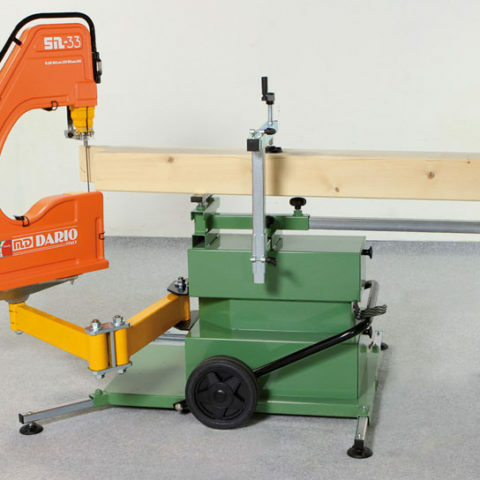 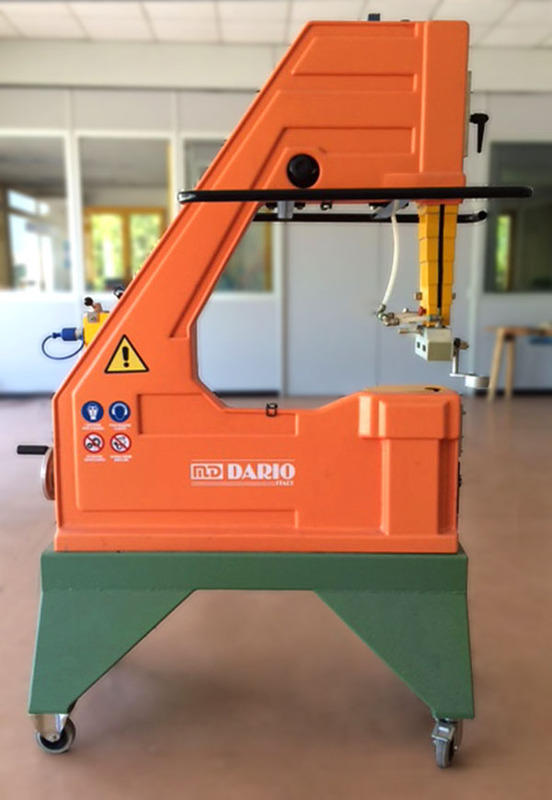 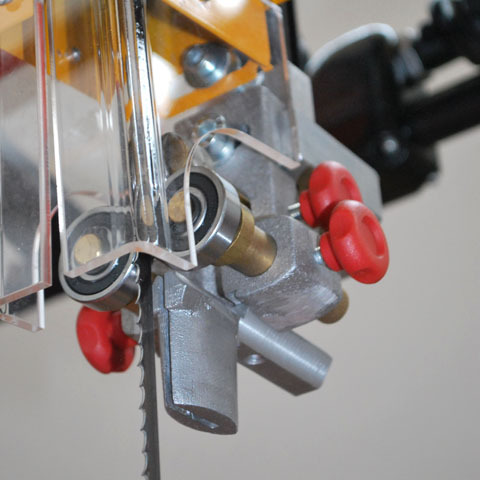 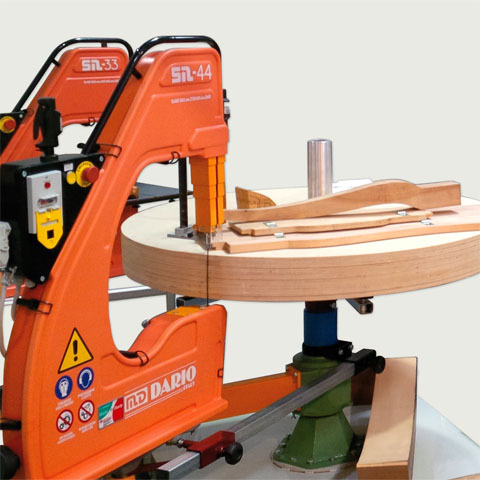 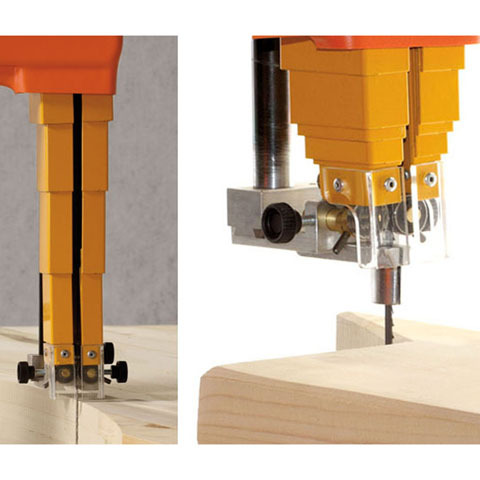 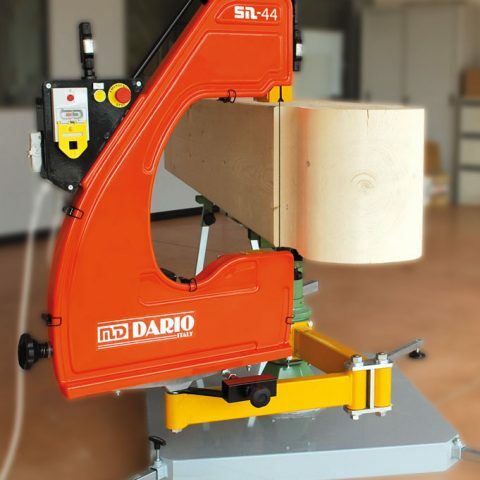 SV3 MAXI WITH WORK BENCH – applied to the bench, the bandsaw is used as fix machine like a table saw. 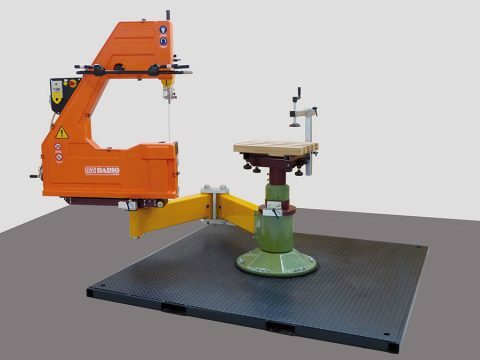 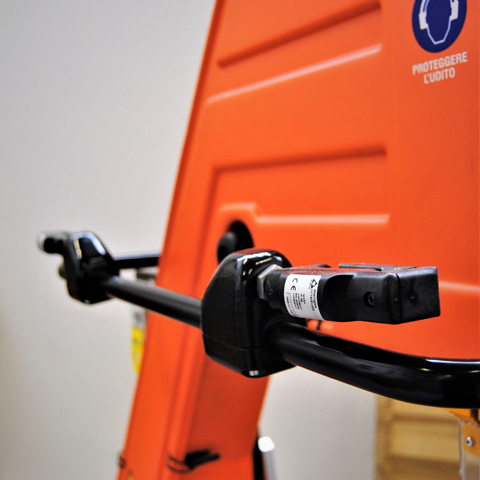 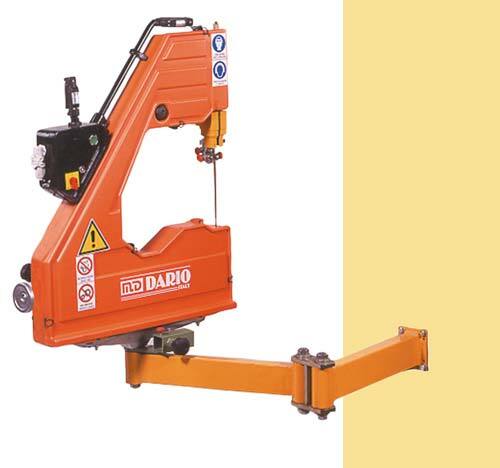 AP900 – it consists in the SV3 MAXI bandsaw and the articulated arm BS900. 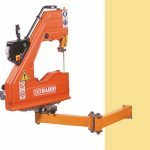 SET 3000 – it includes the SV3 MAXI bandsaw applied to the articulated arm BS900 and the column; it gives the possibility to cut 360°.